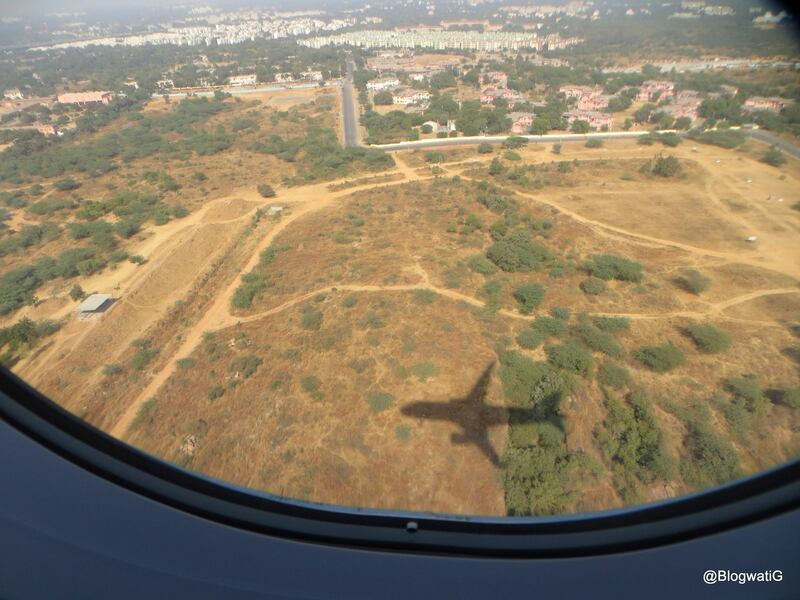 Does India in all its diversity attract you for a quick getaway now and then? And are you one of those who rummages the internet in search of the best possible deal? If you have solemnly moved your head sideways, the way only an Indian can, in affirmation to the above questions, I hear you. Transportation and accommodation occupy a major chunk of your travel budget. Anyone who has the travel bug in them, knows that venturing into new cities is not exactly child’s play. 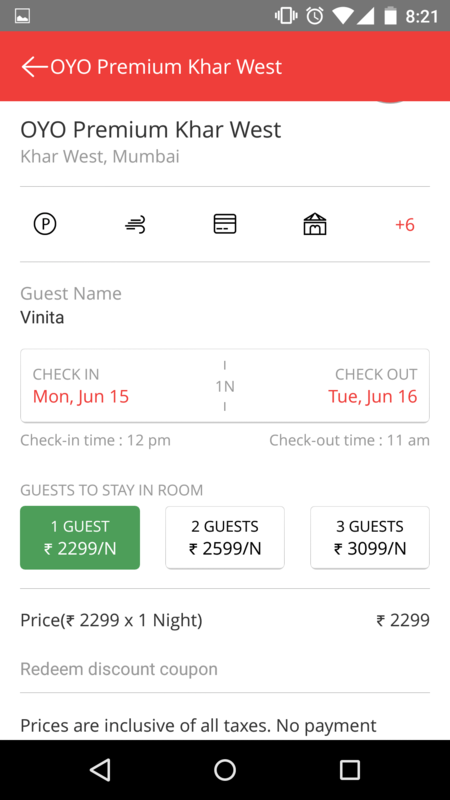 And especially if you have booked via the internet, the feeling that the discounted price may cut corners leading to discomfort plays havoc till the time you arrive at your destination. Given the defined transportation choices, you can pick one that fits your pocket the best. Hotel rooms? Now that one is a bummer. You either get one that costs the earth and the sky, or on the flip side, you end up with a room that probably could have been written off as a horror movie set. 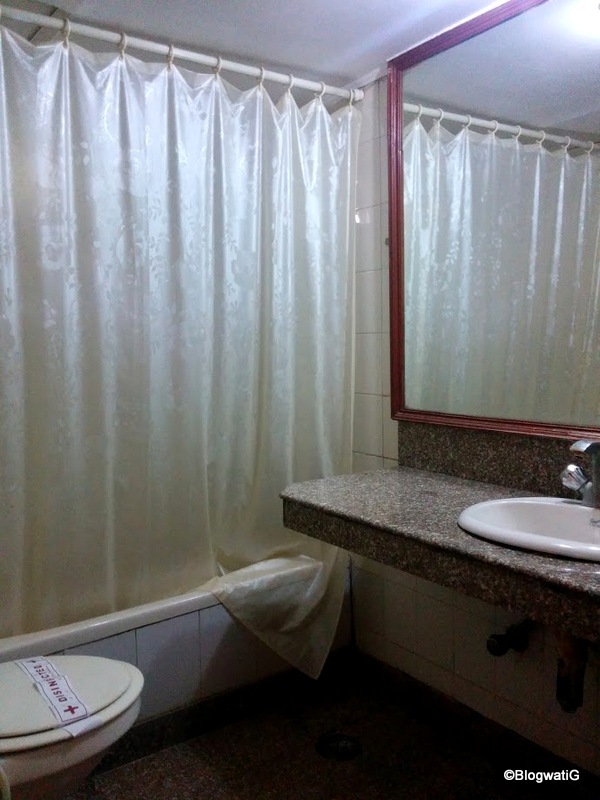 Hence when OYO rooms ambitiously declared accommodation starting at Rs 999, I did feel compelled to have a dekho. Curiosity got the better of us handful bloggers across four cities on a warm weekend in May. But first things first. 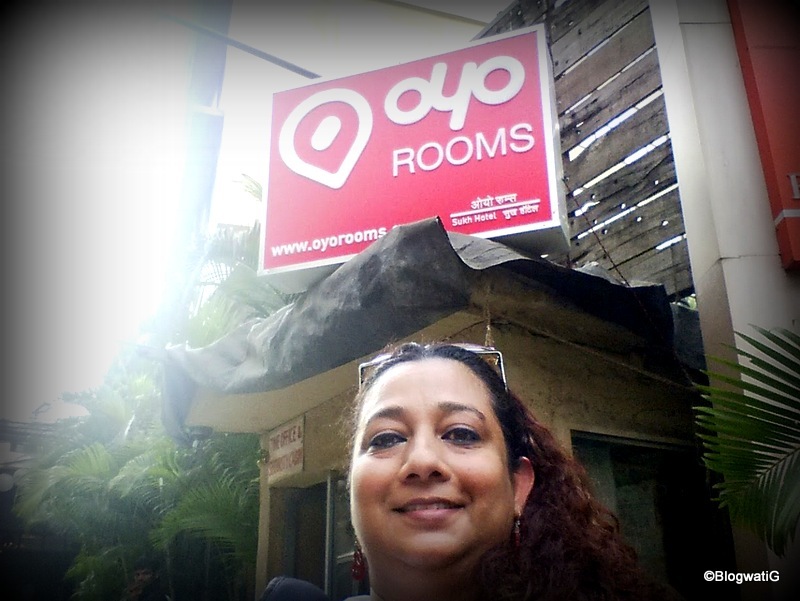 So what exactly is OYO Rooms? 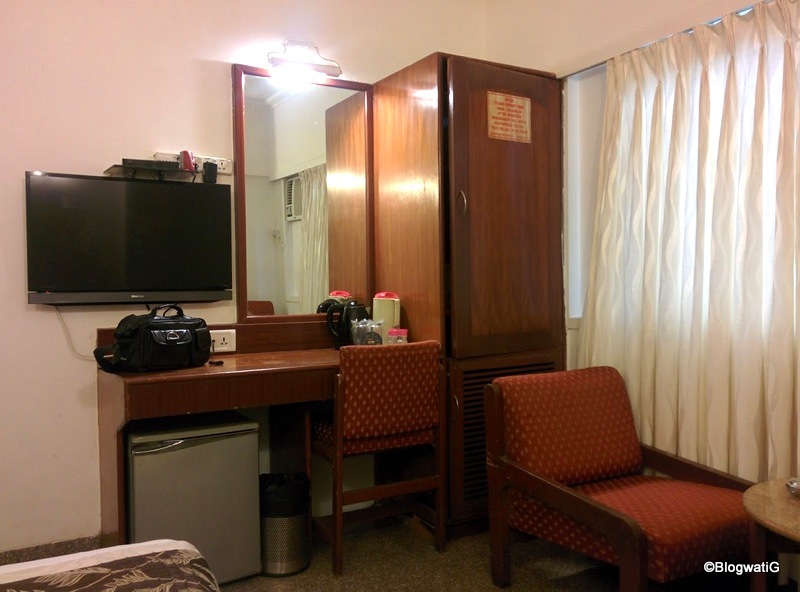 OYO rooms is India’s largest network of Budget hotels. Founded in 2013, it has more than 350 hotels under its brand across 23 cities. All you need to do is download their app, create an account and search from the many listings on offer. Emerging as a leader, OYO Rooms has created a new paradigm in the hospitality sector through an asset-light managed marketplace model. This innovation coupled with sound execution has earned them several national and international accolades including TIE Lumis Business Excellence Awards, India International Travel Mart Award and Lufthansa ET Now Runway to Success Award. In an attempt to streamline the fragmented budget hotel industry, the OYO template offers a three prong strategy. 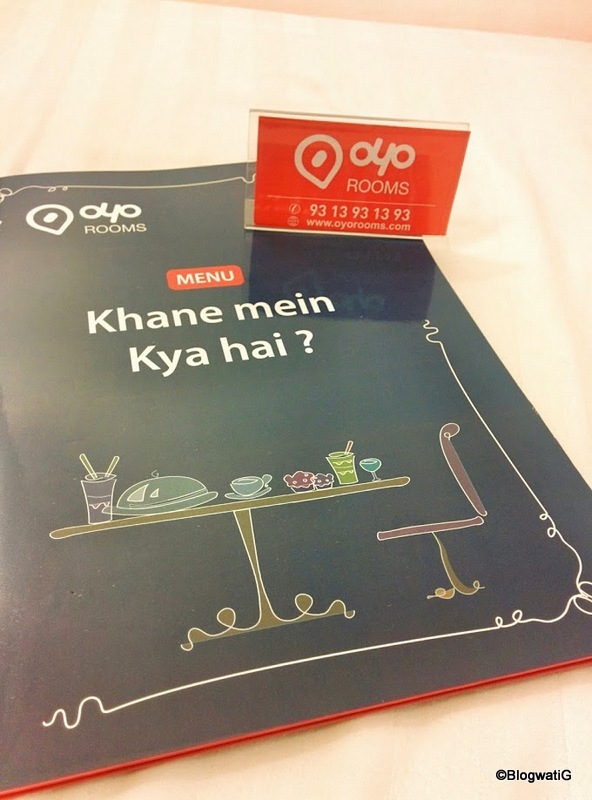 In simple English, it means OYO Rooms have partnered with hotel chains to bring you an awesome OYO experience. Starting at Rs 999, OYO rooms assure every customer a comfortable stay that includes an AC room with TV, hygienic washrooms, clean linen, complimentary breakfast and Wi-Fi with 24*7 customer service support. So no matter which city you are in, for the price that you pay, you can be assured of these facilities hands down. Even if the hotel does not offer breakfast or free Wi-Fi, as a privileged OYO customer, these will be provided to you with no extra charge. So, I created an account on the downloaded app to check the veracity of their claims, and I wasn’t disappointed. It showed me the list of hotels available in the vicinity on the desired date with the estimated distance from my location. On picking a premium property, it showed me a list of facilities it had like Parking, Credit Card payment and banquet hall, to name a few, in the first header. It right away also stated the price for more than a single occupancy. Details of my current stay and my bookings, if any were available on the top left hand Menu button. What I really liked was the one touch feedback button that enabled me to log in my experience on the go with the encouraging words – Help us improve. The call button connected you to the OYO call centre, in case you wished to speak to a customer service personnel. A turnover of the tiny red button at the bottom right corner took me to a map which listed properties within the 5 kms radius with their availability. In an age where smartphones are an extension of our persona in more ways than one, the OYO app definitely gained a bunch of brownie points. 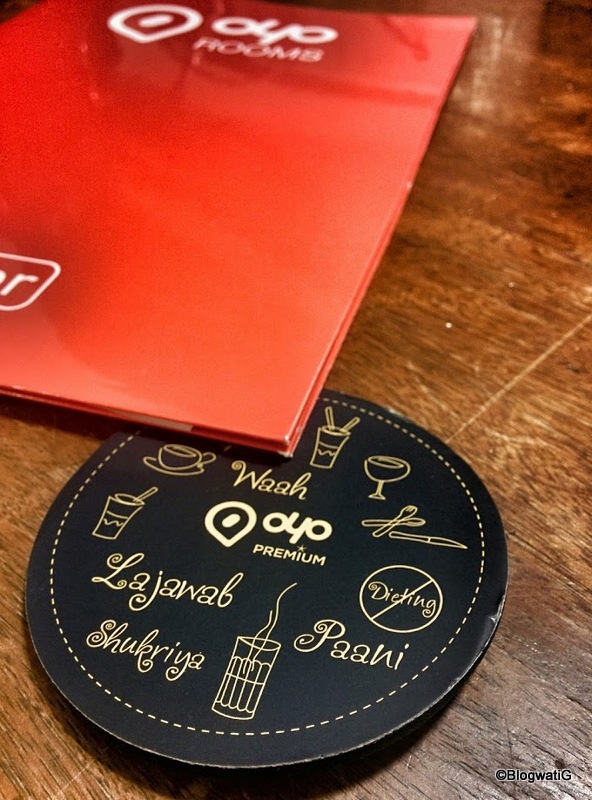 How to be an #OYOxplorer? 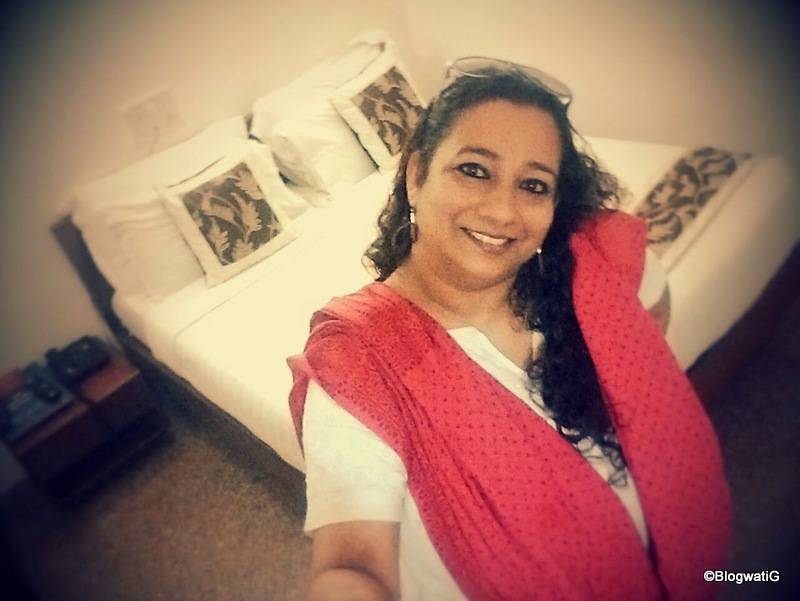 As mentioned that a few bloggers would be reviewing OYO rooms across four major cities, I was quite happy to join this bandwagon. A quick tour of a part of the city that I call home and I fell in love with Mumbai all over. The selfie tasks that we were given, much to the amusement of bystanders, was something I would not be caught dead doing otherwise. But as they say, there is always a first time. And knowing that I had a comfortable stay ahead to simply unwind and relax did ease me up a bit. So, here’s a glimpse into what I did as I painted the town red and white. The bright red and white logo dons the welcome parlour across hotel chains letting you know you have reached your destination. The duly marked doors let you know you are in for an experience that you will never forget. 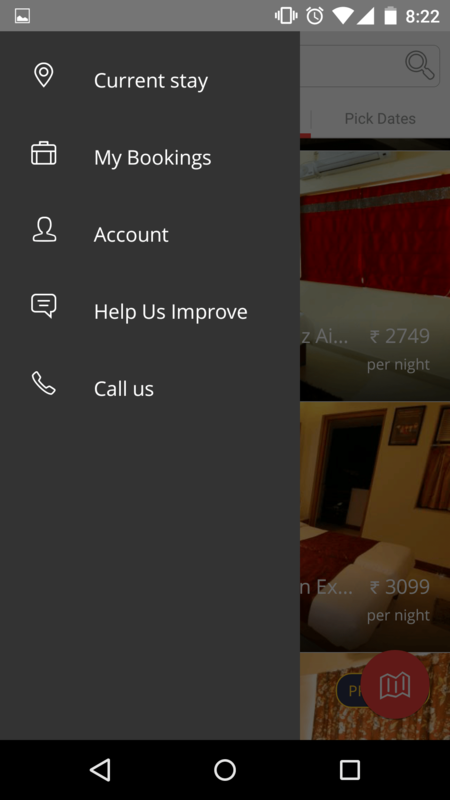 Enter your room to the exact specifications you were offered on the app. Clean washroom – Check. Thank God! 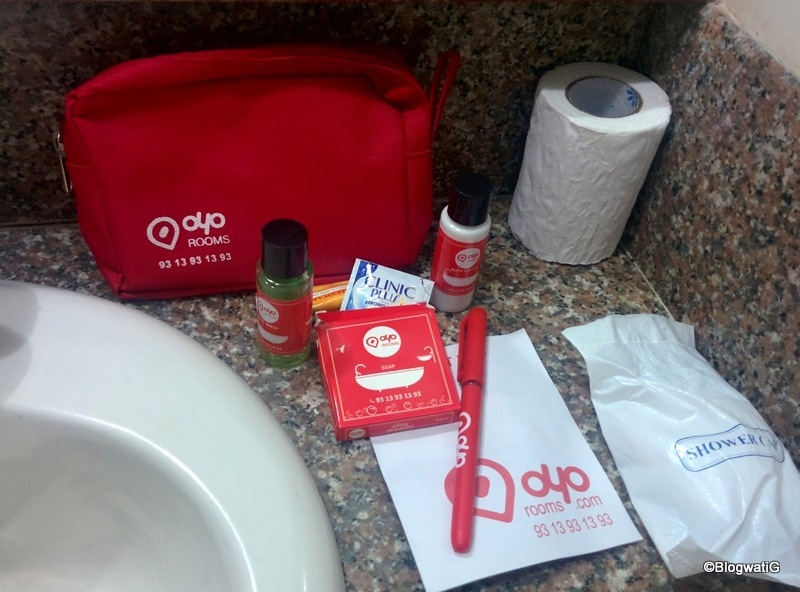 Toiletries – Not bad for a budgeted stay. Overall the OYO experience was one of its kind. To be able to get a budgeted space in the coveted Juhu area of Mumbai was a miracle in itself. I see the OYO template being replicated successfully across the country, much to the delight of travellers of all sorts. With bed, breakfast, clean linen and WI FI being the all time crowd pleaser, it is sure to be a huge hit. The only hitch that I feel they might face might be in the upkeep of the leased premises. After all, infrastructural changes might not necessarily be their domain. However, with a 24 x 7 accessible Customer Experience Team, I am gathering this would be on their agenda already. I am also hoping there is a OYO loyalty programme on the cards along with more properties in the tie up. 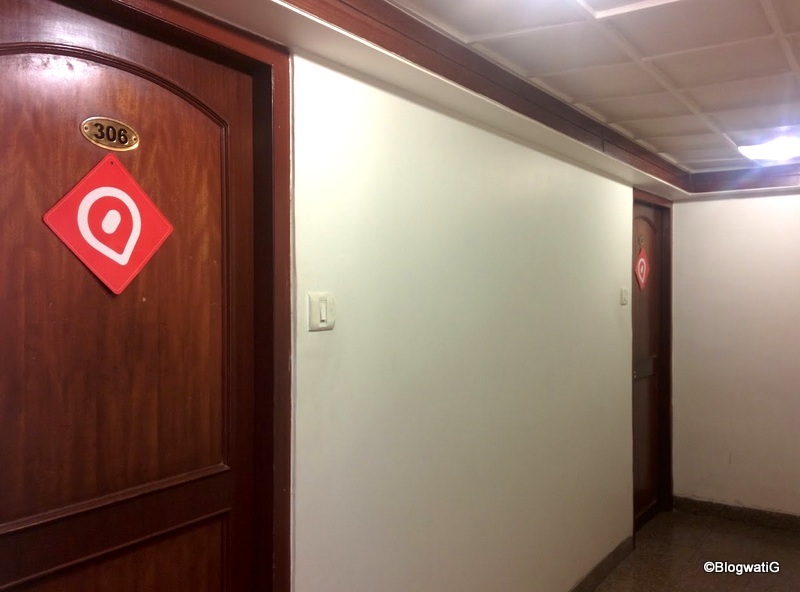 Will I look up a OYO room when I travel next? Sure, why not? So for now OYO, oh yeah! Had heard so much about them. Wanted to know what the buzz was all about. This post was a great revealation. BTW, you look absolutely ravishing.